Curb appeal is a MUST when selling your Kentucky home! 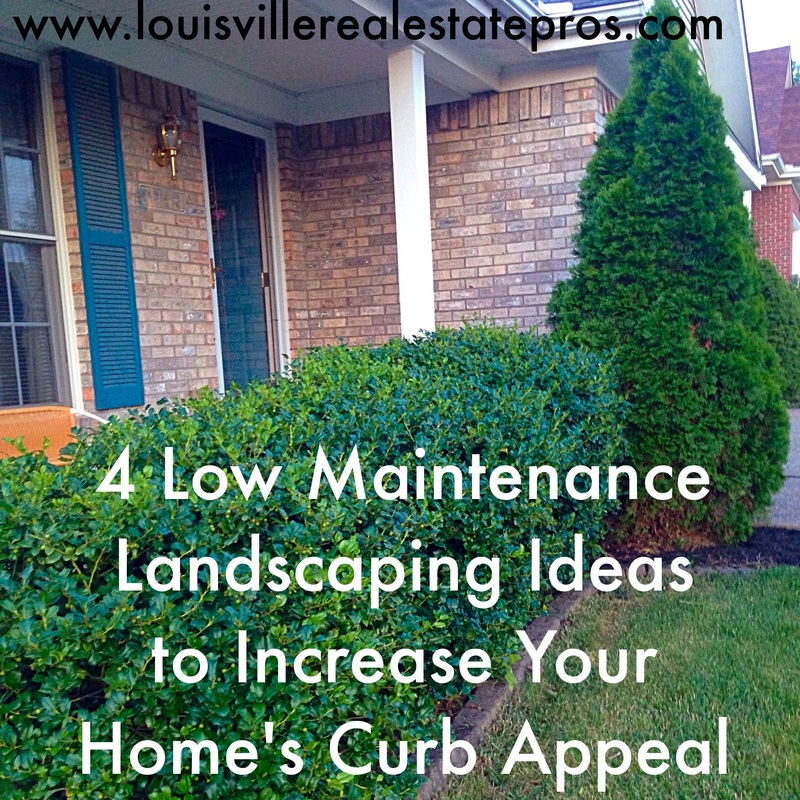 When preparing to sell your Louisville home, curb appeal is a major aspect to consider. Potential buyers begin to form an opinion about your home before they even step foot inside. 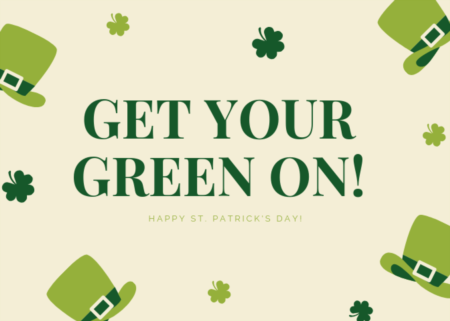 With this in mind, planning out a simple and attractive landscaping game plan can add quite a bit of charm to your home right off the bat before. While there are quite a few types of evergreen shrubs, each with varying leaf shapes and flowers, a lot of them grow to be less than 5 feet tall. Because of this, they are perfect for planting in garden beds. Most hold their color year round, so they are also ideal choices if you are planning to sell your home in a month where other plants are not yet blooming. A popular choice of evergreen is the boxwood shrub. (It’s super easy to maintain!) Boxwoods thrive in full or partial sun, and once established, they do well with just receiving water from the rain. That’s about as low-maintenance as you can get. Trimming is only needed every few weeks during the spring and summer months and can be completed in just a few minutes with an electric trimmer. Most varieties of evergreen shrubs are ideal for hedges and hiding exposed house foundations. If your back yard is not fenced, strategically planting evergreens can work as a marker for your property line. Looking for something simple to frame your front entry? Evergreens are the answer! There are a lot of flowering plants out there that don’t need much attention and can survive through the summer’s heat. Two of our favorites though are Daylilies and Knock Out Roses. Daylilies start as small green shrubs, and they produce beautiful flowers as the spring and summer carry on. They grow well in full sun and don’t need a ton of watering. (A lot of smaller flowers, especially those planted in containers, need daily watering in order to survive.) Knock Out Roses grow in bush form and produce a ton of flowers. They are perfect for a pop of color or if you are trying to fill in a larger sized gap in landscaping. Because they grow quickly, Knock Out Rose bushes can be a quick solution to last-minute yard planning. #3. Mulch. Mulch. And more Mulch. It may seem basic, but laying new mulch in your garden beds can immediately boost your home’s curb appeal. If you do nothing else to change the look of your landscaping, spread new mulch! Aside from improving the appearance of your entire yard, a layer of mulch also works as a weed barrier. Anything you can do to decrease weed growth, especially while showing your home to potential buyers, is worth it. A well-kept yard shows buyers that you take care of your property! Although any plants in containers need daily watering, container gardening is an easy way to spruce up your front entry way. (Check out our tips for successful container gardening here.) Maybe you want to keep your actual landscaping to a minimum; adding a planter of some beautiful flowers to your front porch creates a wonderfully inviting feel. Do you have a relatively bare back deck or patio? Adding one or two potted plants can make the area feel like home. For the absolutely easiest curb appeal boost, hang a few flower baskets on your front porch. It increases curb appeal with no planting. Just purchase, hang, and enjoy! Gardening in containers gives you the flexibility to move plants around at a moment’s notice. Curb appeal is highly important when selling your home. Ask any knowledgeable realtor, and they will tell you the same thing. A beautiful home on the outside puts potential home buyers in the mindset to begin imagining themselves making the home their own. Although there are plenty of options when it comes boosting your home’s appearance, there is no reason to make the process hard on yourself. Keep it low maintenance, and spend your extra time searching for your own new place to call home! What other low maintenance landscaping ideas do you have? Share your tips and secrets below! Are you wondering what other steps you should take to prepare your home for sale? 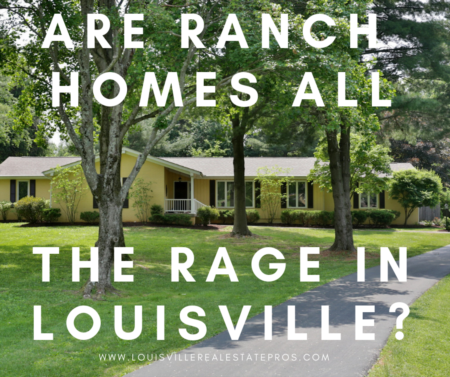 Contact Pam Ruckriegel with The Louisville Real Estate Pros at Keller Williams Realty East for a straight-forward guide to selling your home. 502-435-5524. Planning to sell your home? Let us help!